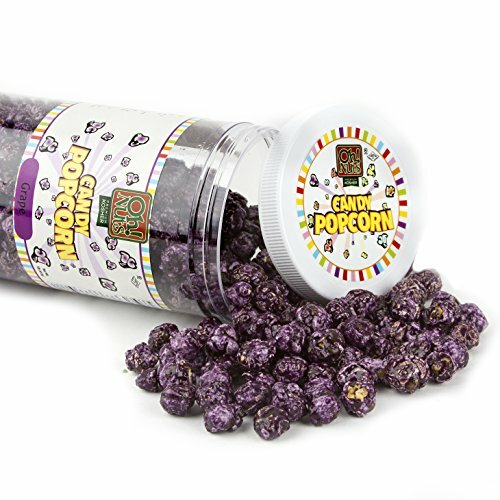 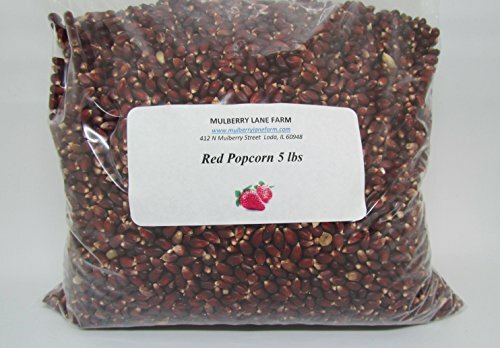 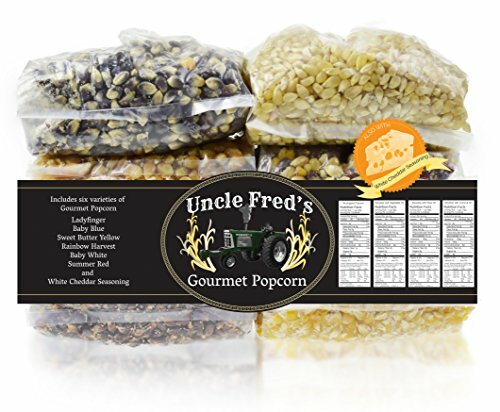 Popcorn Seeds, Kernels, Red, 5 lbs (five pounds), Hull-less!, All Natural, Non-GMO, (for eating not planting), BULK. 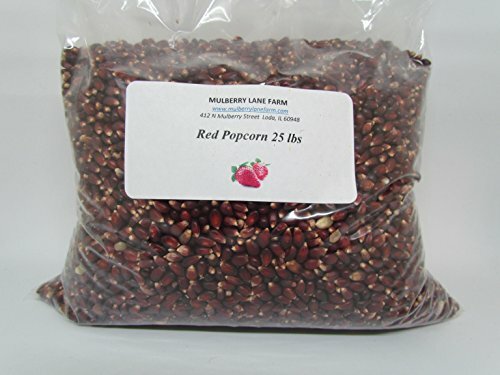 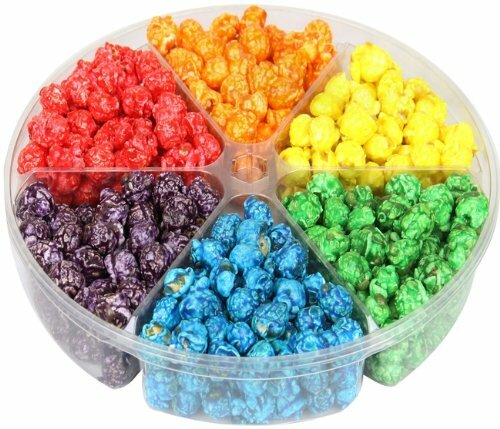 Popcorn Seeds, Kernels, Red, Crimson, 25 lbs (twenty-five pounds), Hull-less!, All Natural, Non-GMO, (for eating not planting), BULK. 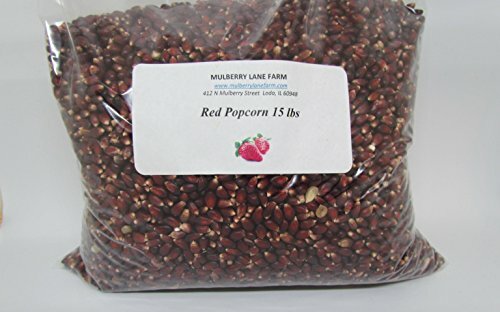 Popcorn Seeds, Kernels, Red, 15 lbs (fifteen pounds), Hull-less!, All Natural, Non-GMO, (for eating not planting), BULK. 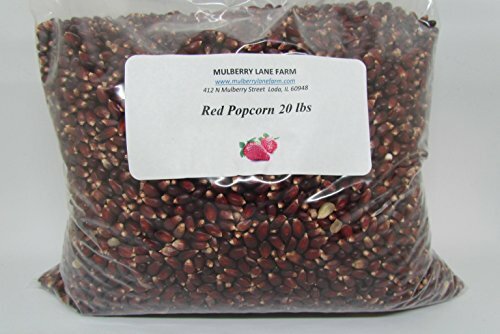 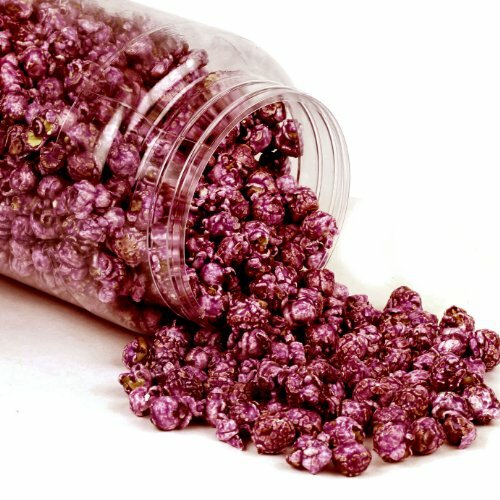 Popcorn Seeds, Kernels, Red, 20 lbs (twenty pounds), Hull-less!, All Natural, Non-GMO, (for eating not planting), BULK. 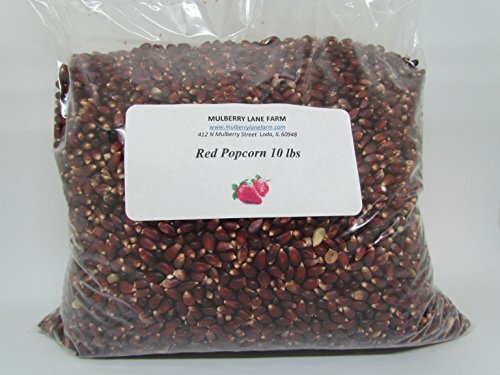 Popcorn Seeds, Kernels, Red, 10 lbs (ten pounds), Hull-less!, All Natural, Non-GMO, (for eating not planting), BULK.